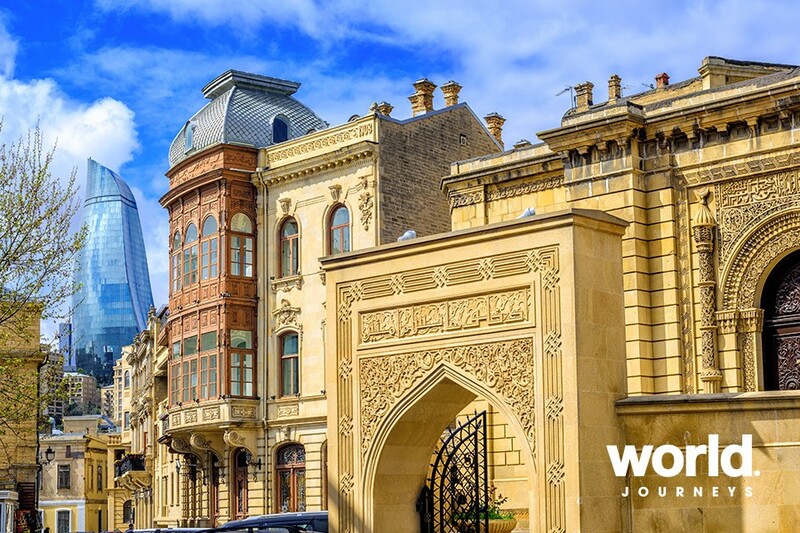 There is plenty to explore and absorb on this journey through Azerbaijan, the largest country in the southern Caucasian region, located at the crossroads of Asia and Europe. 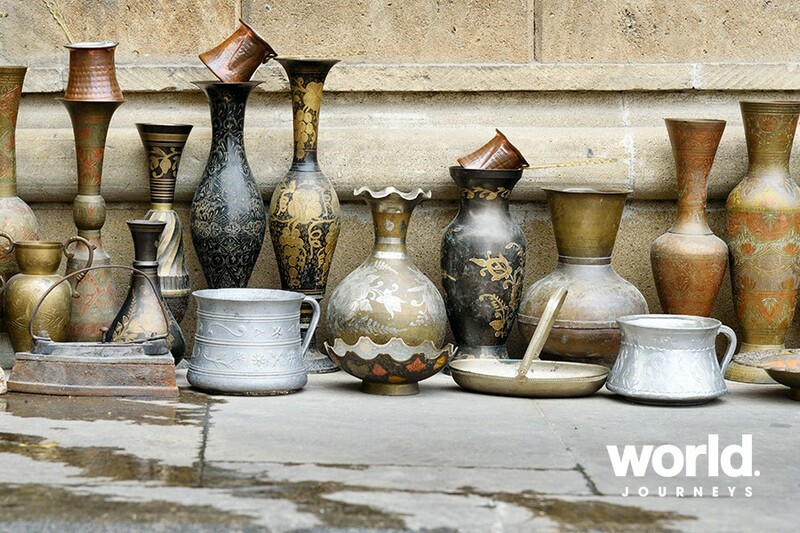 Be immersed in the distinctive culture, steeped in history rich from influences of both the East and West, and epitomised in handicrafts including the renowned Azerbaijani carpet. Day 01: Baku Upon arrival you will be met by a local representative and transferred by private vehicle to your accommodation. Baku is a city of huge contrasts; minarets have been superseded by the iconic architectural landmark that is The Flame Towers. While Old Baku had a reputation of a city blighted by oil extraction, it has recently been completely transformed into a 21st Century capital with seaside promenades and extraordinary architecture by such luminaries as Zaha Hadid. Day 02: Baku Today enjoy a tour of Matyrs Lane, also known as the Alley of Matyrs or Shehidler Khiyabani. This cemetery and memorial is dedicated to those killed by the Soviet Army during Black January and later to those killed in the Nagorno-Karabakh War. About 15000 people are buried here. There is also a tower with an everlasting flame. The lane is located in a very prominent location, overlooking downtown Baku and the Boulevard where you can enjoy a panoramic view of the city. Afterwards, enjoy an Old City tour where you will get to visit Shirvanshah's Palace, the Maiden Tower, Old Caravanserais, Old city walls and more. The Palace of the Shirvanshahs is a 15th-century palace built by the Shirvanshahs and described as "one of the pearls of Azerbaijan's architecture". The complex of Shirvanshahs Palace was the last residence of the rulers of Shirvan State. At mediaeval times, this state was the most powerful in Azerbaijan. The Shirvanshahs Palace is a two-storey building in an irregular, rectangular shape. In order to provide better illumination of the palace, the south-eastern part of the building was constructed on different levels. 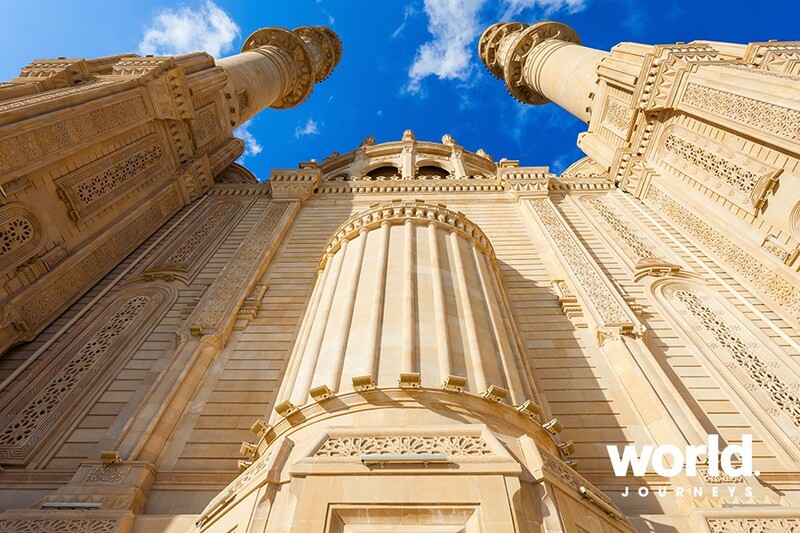 It is located in the Inner City of Baku and, together with the Maiden Tower, forms an ensemble of historic monuments. Continue to visit the Carpet Museum, established in 1967. 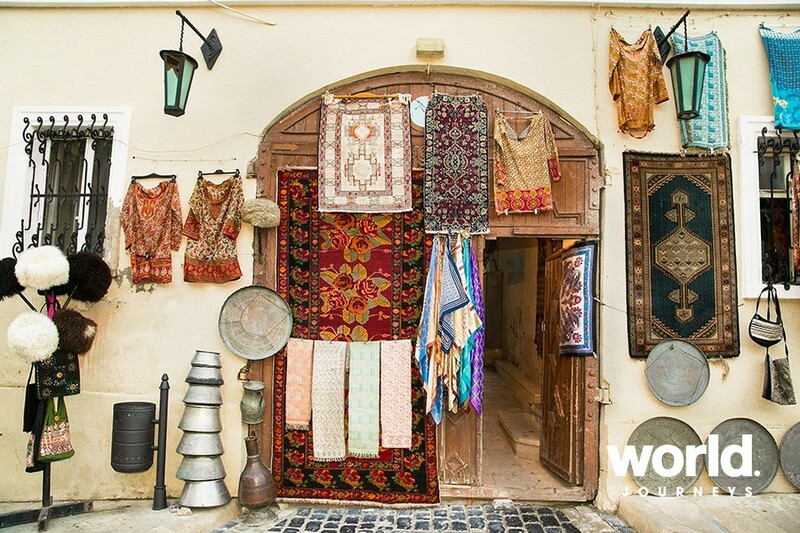 It was the first specialised museum of carpets in the world. The exhibition includes three floors. Enjoy a stroll along the Great Promenade and Fountain Square before returning to your hotel. 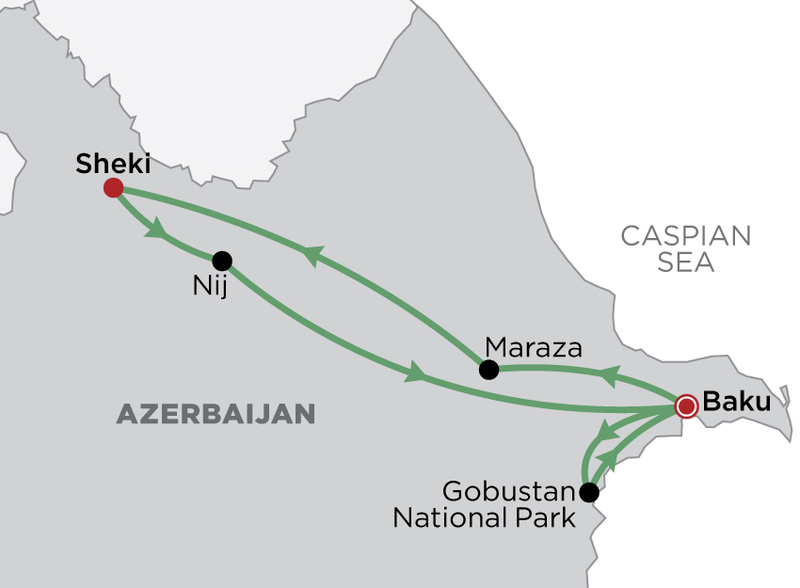 Day 03: Baku Today, depart on an early morning drive to see the Mud Volcanoes and Gobustan National Park. This morning our tour will be dedicated to Gobustan Historical Reserve (65 km from Baku). The reserve is well known with its perfectly preserved rock paintings. They reflected the history of this region for nearly 15,000 years - since the end of the Upper Palaeolithic era until the Middle Ages. 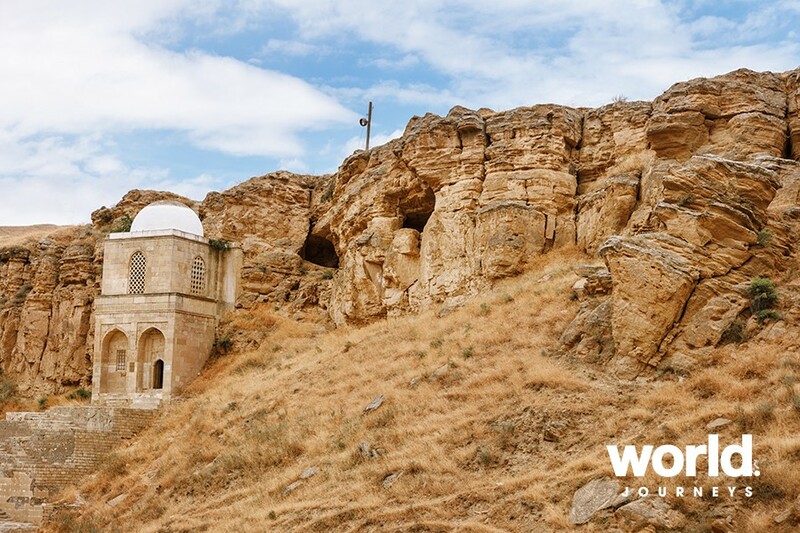 Before the start of the tour around Gobustan we will visit the interactive museum with the same name to learn more about the UNESCO World Heritage Site of Gobustan. On the way back, visit the Bibi-Heybat mosque on the Caspian Sea shore. Sitting on a hill, this beautiful mosque provides amazing views over the sea and the interesting oil fields. Next, continue to the Absheron peninsula to visit the Zoroastrian temple. The Baku Ateshgah, often called the "Fire Temple of Baku" is a castle-like religious temple in Surakhani town. Based on Persian and Indian inscriptions, the temple was used as a Hindu, Sikh, and Zoroastrian place of worship. The pentagonal complex, which has a courtyard surrounded by cells for monks and a tetrapillar-altar in the middle, was built during the 17th and 18th centuries. Visit the Mardakan defense tower and Yanar Dag - the flaming hill before returning for the day. Day 04: Baku > Sheki Meet your guide in the hotel this morning and leave Baku behind. 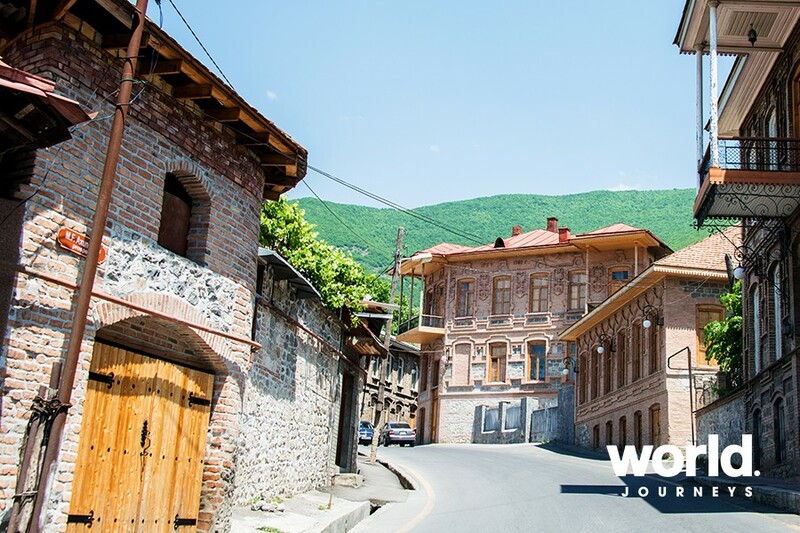 Your journey takes you through beautiful landscapes on the way to Sheki. Stop at Maraza village, known for its two-storied mausoleum-mosque from the 15th century. There will also be a stop in Lahij, a mountainous village well known for its copper-smiths and as one of Azerbaijan's most ancient human settlements. Continue to Sheki for overnight. 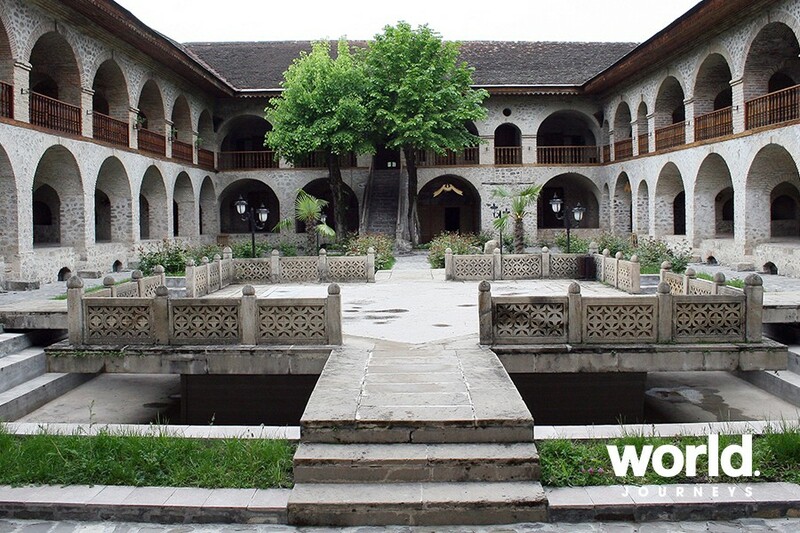 Day 05: Sheki Today, enjoy a full day Sheki city tour including a morning visit to the famous farmers' market, then venture to the old part of Sheki and see Khan's Palace, Shabaka (stained glass windows), and even an 18th century Caravanserai. Day 06: Sheki > Nij > Baku Today you will be driven from Sheki back to Baku. On the way, visit the Udin Christian Community village of Nij in the Gabala district. Enjoy the Gabala City Cable way before continuing to your accommodation for overnight. Day 07: Depart Baku Transfer to the airport this morning for your onward flight.